This is it! 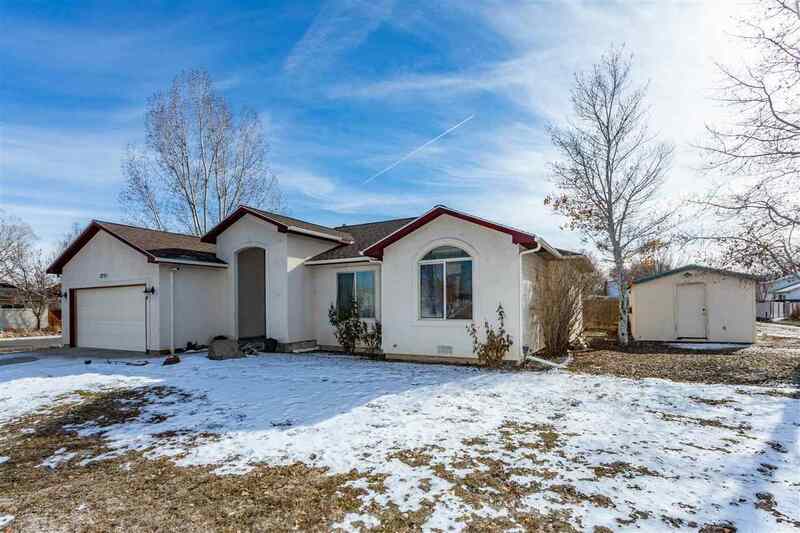 Enjoy all that this 3 bedroom, 2 bath, 1694 sf home has to offer. Enjoy the community connection in your beautiful home that is only two blocks from Orchard Mesa Middle School, the Orchard Mesa Community Center, and Eagle Rim Park. You will immediately notice the spaciousness of this home that extends from the living room through the dining room and into the kitchen. There is plenty of storage in the two-car garage or the detached shed. A must see! Buyer(s) to verify; all information subject to change/error.